The Best Goal You’ll See All Week – Just Insane! Not to promise you too much but we're quite sure that you won't see a better goal all week. 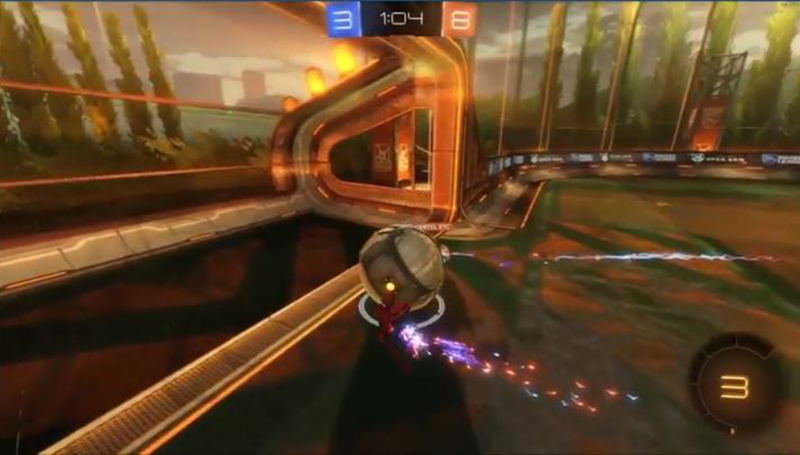 This one is the result of probably thousands of Rocket League hours. Enjoy! 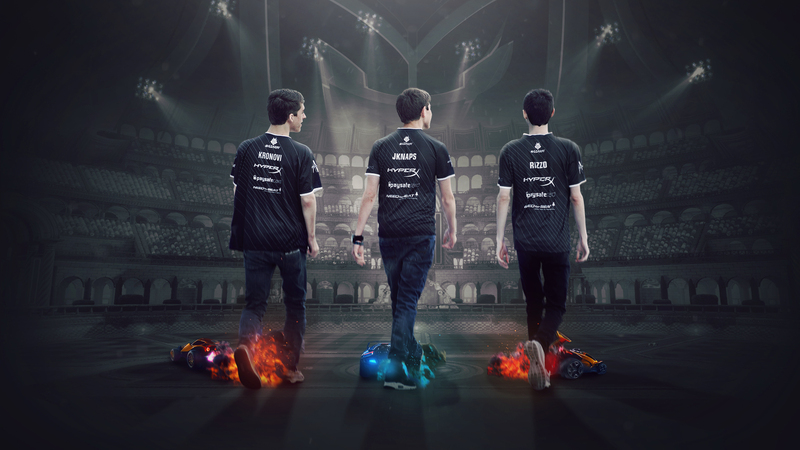 The Rocket League team of G2 Esports has the reputation of being inconsistent. Our author argues that this is a false narrative and that we should stop saying that. 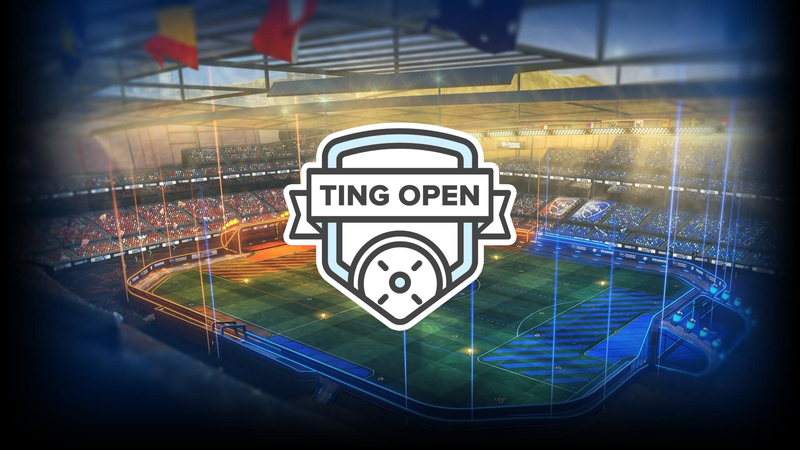 Millions of players have waited a long time for this feature, now it's finally here: Psyonix announced that a Tournament Mode will enter the game this spring. 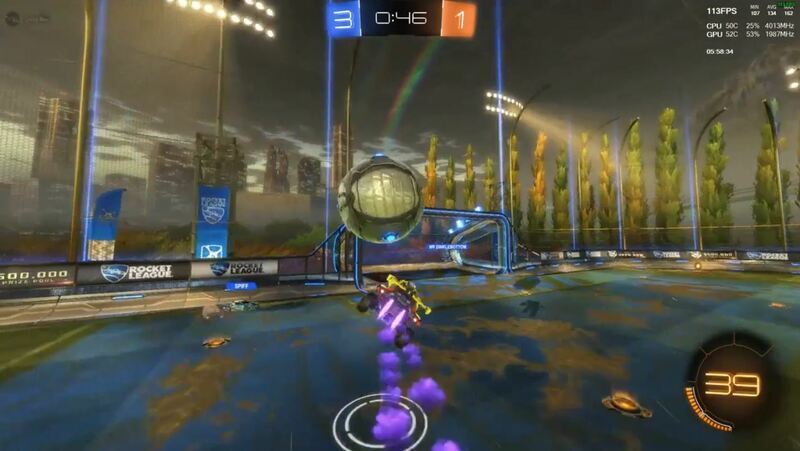 The ball is almost in the goal, but all of a sudden this majestic Pinch Save happens. Watch this great moment. 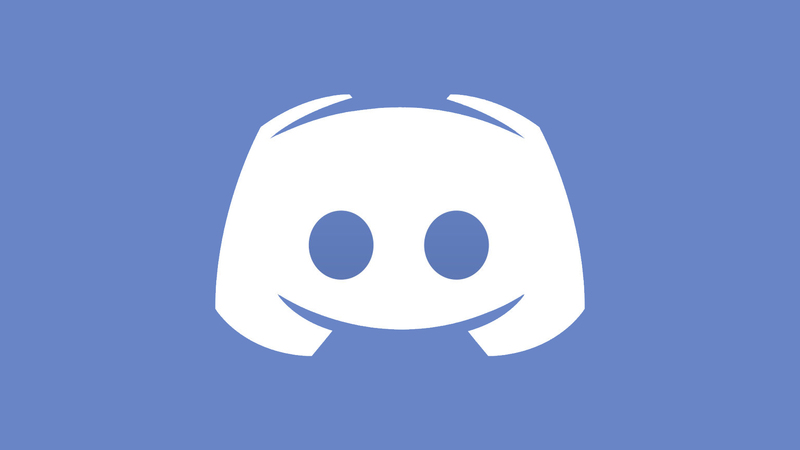 We’re now on Discord – join our Rocket League Server! 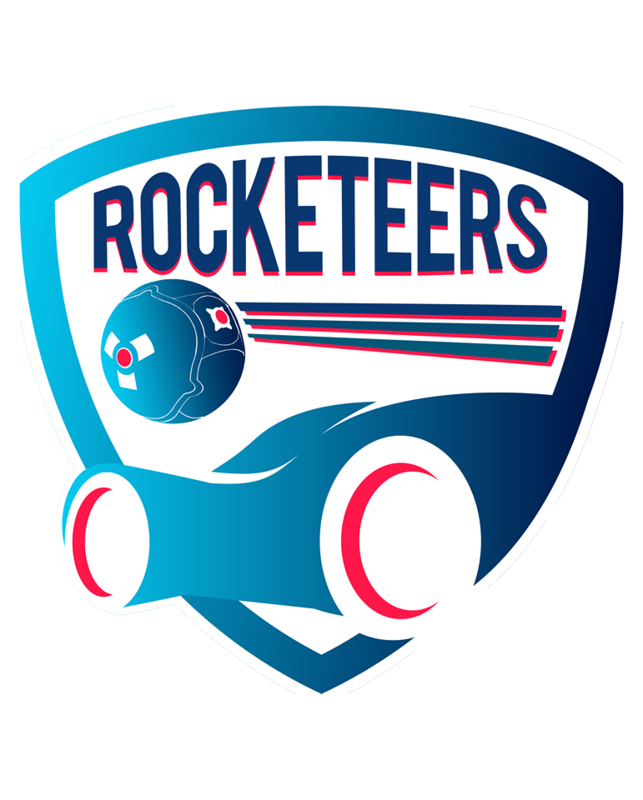 Our growing Rocketeers.gg community now has a home on Discord. 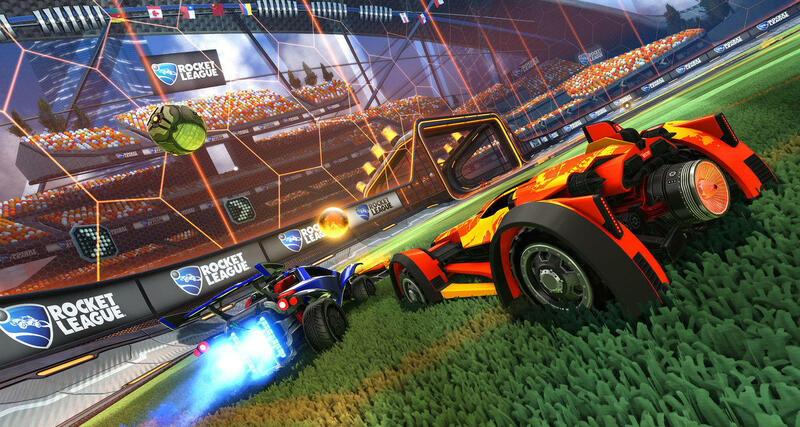 Join our new server and get together with the Rocket League esports scene. 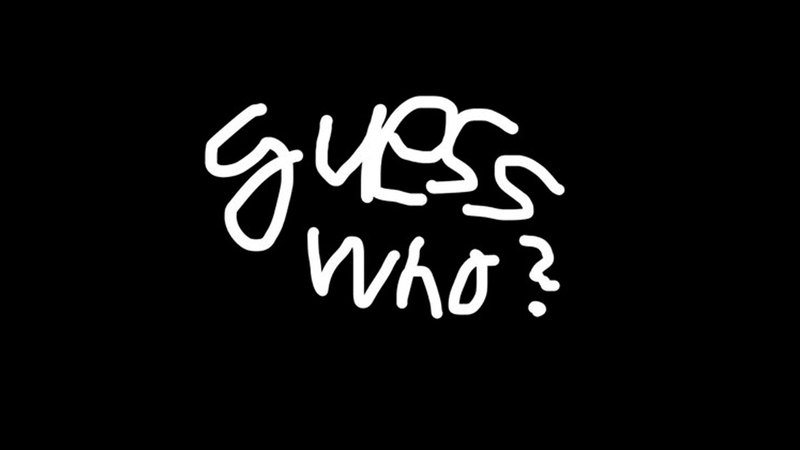 Which Org have Paschy, Freakii and Fairy Peak signed with? 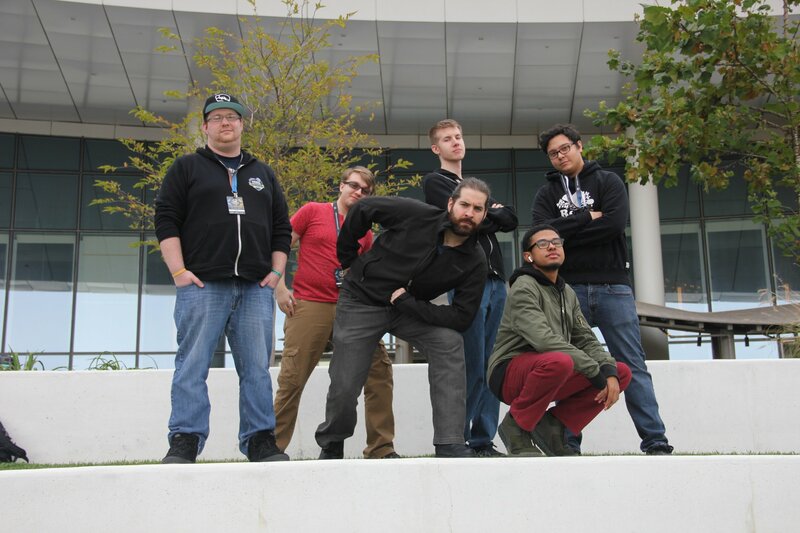 Our community had some wild suggestions when it comes to the questions: Which organisation have Paschy, Freakii and Fairy Peak signed with? We tell you, what we think is possible and what not. 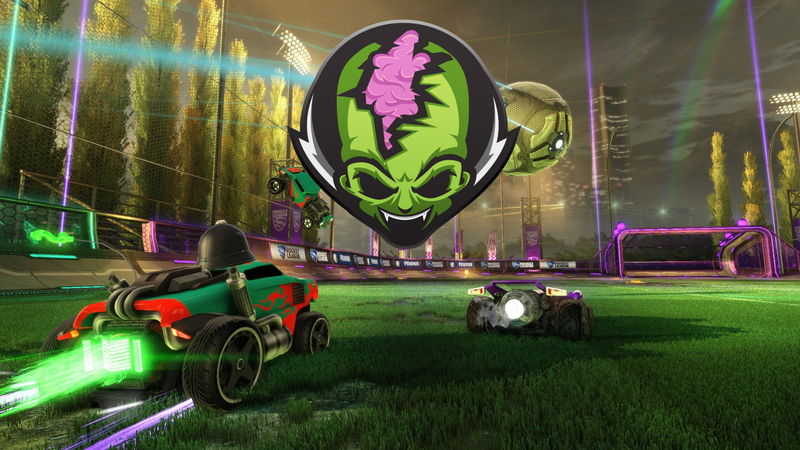 Shortly after the RLCS S4 Finals Australian Rocket League player CJCJ and all his team mates left Pale Horse eSports to sign with Tainted Minds. Today he speaks about the reasons for that decision. 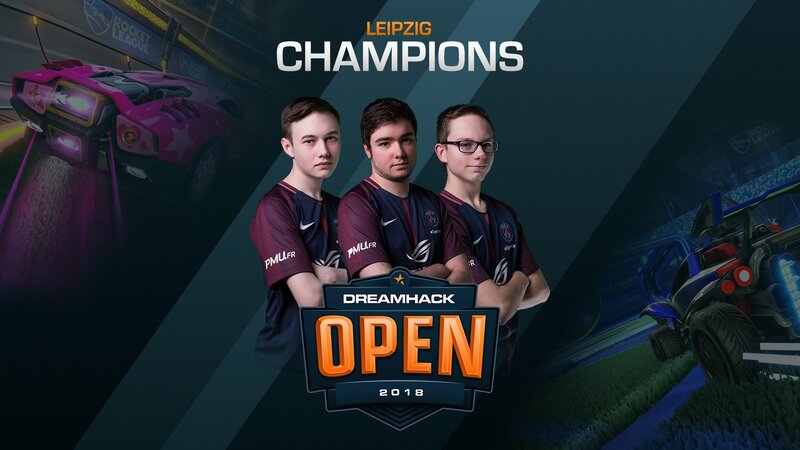 PSG won Dreamhack Leipzig, but apart from that the tournament was full of surprises. We show you 3 things that really stood out to us.